Welcome to Manorhousetrunch.co.uk, we are so glad you found us! 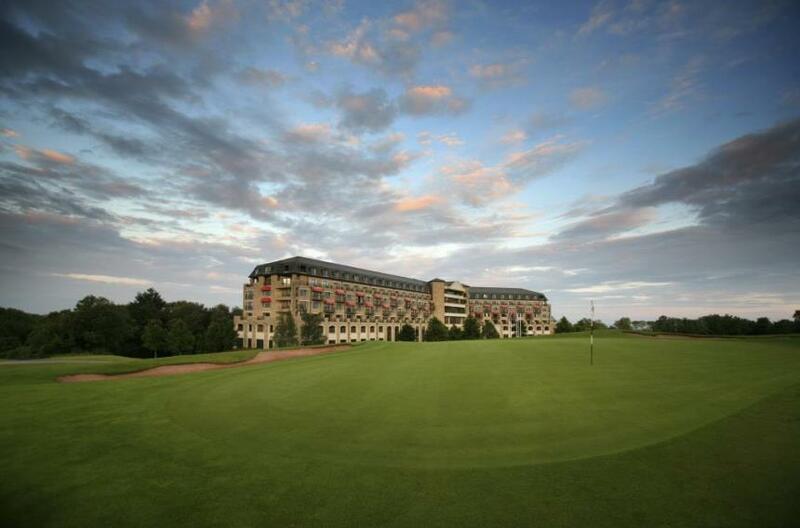 We are a site dedicated to golfing breaks within the UK as we feel the United Kingdom has just as much to offer the golfer as any European or US course. We think that booking holiday cottages is one of the best ways to enjoy your golfing holiday whether you are taking a break with your family or enjoying a golf packed getaway with like-minded friends. We have included information about some of the best golf courses in the UK including some you may not have heard of or thought to play on. We try to show that you can get a good game of golf without playing at the top name courses like St Andrews (but of course, if you wanted to play all the top championship courses you have a vast array to choose from). The United Kingdom has several courses that are the envy of the world, and while we understand that you might want to go abroad to get a good game of golf, we show that there is no need to do that if you would prefer to stay closer to home. 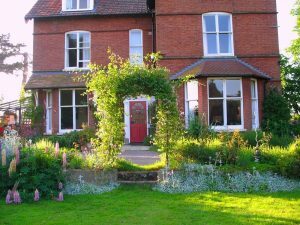 Cottage holidays are a great way to get away, being self-catering it gives you the freedom to come and go as you please, you can play a round whenever it suits you, or spend the day relaxing before going back to your post-holiday life. 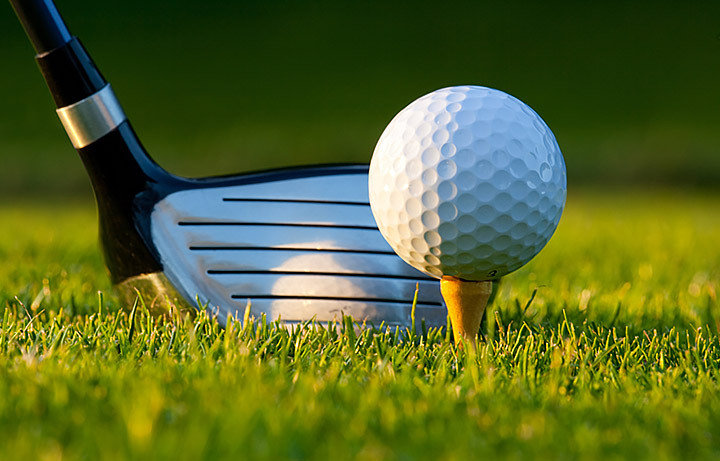 Make your golfing holiday a memorable one that is full of enjoyment.